New! Updated Easy Code App with Remote control! Open the gate remotely with your smartphone! 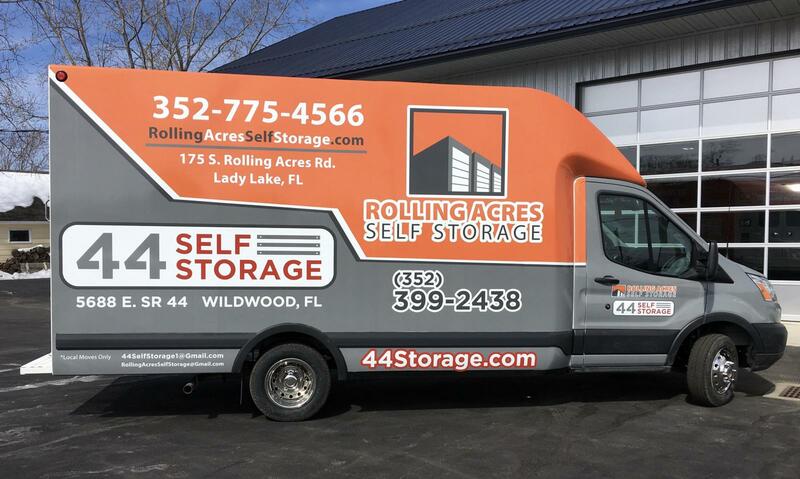 Rolling Acres Self Storage is the highest quality facility in the area, providing a clean, secure environment for any and all of your moving, staging, or organizational projects. Come check out everything we have to offer, including a 24-hour kiosk to help you access your account any time of the day! You’ll find us at 175 Rolling Acres Rd in Lady Lake, FL (32159). We’re situated right across from the American Legion and near Village Palms Nursery & Landscaping. We’re just minutes from The Villages, Lady Lake, Fruitland Park, Leesburg, Wildwood, and the surrounding communities. Come see us! Our office is open six days a week Monday-Saturday, allowing us the ability to take care of you no matter what your schedule is like. We provide access hours 7 days a week between 7:00 a.m. and 11:00 p.m., which means you can get to your belongings easier. 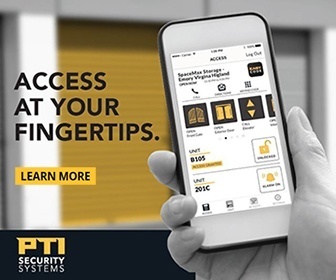 With more than 98,000 square feet of rentable space, there’s nothing we can’t help you store. Drive-up, ground-floor access makes your day simple, fast, and easy, saving you time and energy as you complete the moving process. We know that it takes a great deal of trust to leave your belongings in the care of a self storage facility. Rolling Acres Self Storage takes the safety of you and your belongings very seriously, providing some of the best, most modern features of any facility in town. Each customer is required to have a code to get into and out of the building. These entries are monitored, keeping track of who and when customers are in the building. Additionally, we have cameras on a 24-hour surveillance system to watch over the property.